* The Minimum System Requirements listed are the anticipated minimum system requirements as of 9th June 2016. However, please be aware that this information is still subject to change. 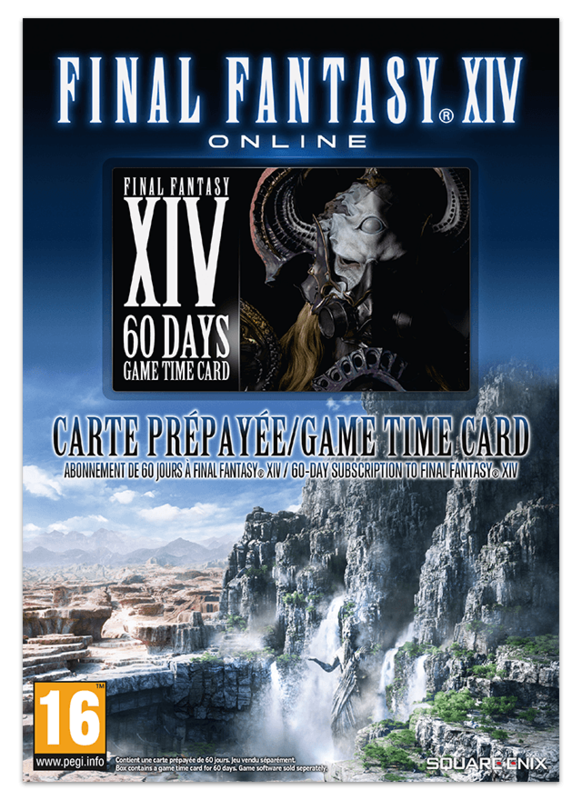 * Game time cards can be applied to your account by accessing the FINAL FANTASY XIV: Mog Station.